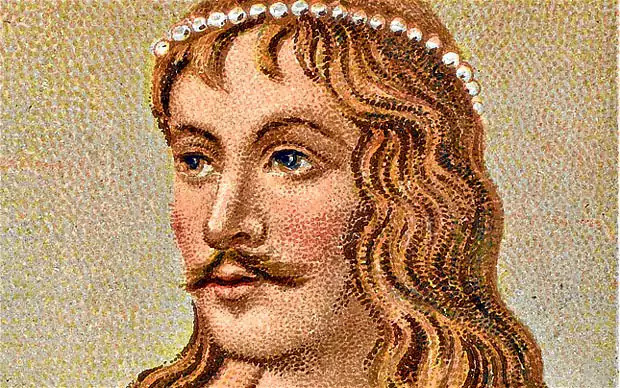 King Canute the Great was one of the most powerful men on earth in the Eleventh Century, but no man can rule over the tide. Once, the king ordered his chair to be placed on the shore as the tide was rising. “You are subject to me,” he said to the sea. “I command you, therefore, not to rise on my land, nor to wet my clothing or the limbs of your master.” However, the waves continued rising, and drenched the king’s feet. The auto repair tide is now rolling and rising. It will definitely get us wet. In fact, it may absolutely drench us, just as the sea did to King Canute. No matter what we do or say, the tide will always be more powerful than we are. The cost of labor is rising for technicians. Less technicians are in the market looking for work. A massive number of “Boomer” Technicians are retiring. The cost of doing business just keeps on increasing. Gross Profit Margins must be at 65% or better. Parts’ pricing and availability are accessible on the Internet. Customers have become way more smartphone savvy. Websites educate customers on what they should pay. You probably have many more than eight tide items right now in your shop. Are you like King Canute, grabbing your chair and sitting in your parking lot, then commanding these waves not to rise? The water will soon wet your clothes, and then your limbs, perhaps even washing your business away. What are you doing about the tides you are seeing and feeling? Are you being proactive or reactive? It’s your choice to either sit in your chair and get soaked, or get up and deal with them. How much does a missed opportunity to express gratitude cost? Let’s talk about a missed opportunity. Have you ever wanted to thank someone for something, but just did not get around to it? Maybe you wanted to thank someone for bringing you his or her business. Perhaps you were to thank someone for an exceptional job or going “above and beyond” on a project. It could be that you wanted to say “Thank You” for a great referral. In short, have you ever had a prompting to say “Thank You” but did not act on it? 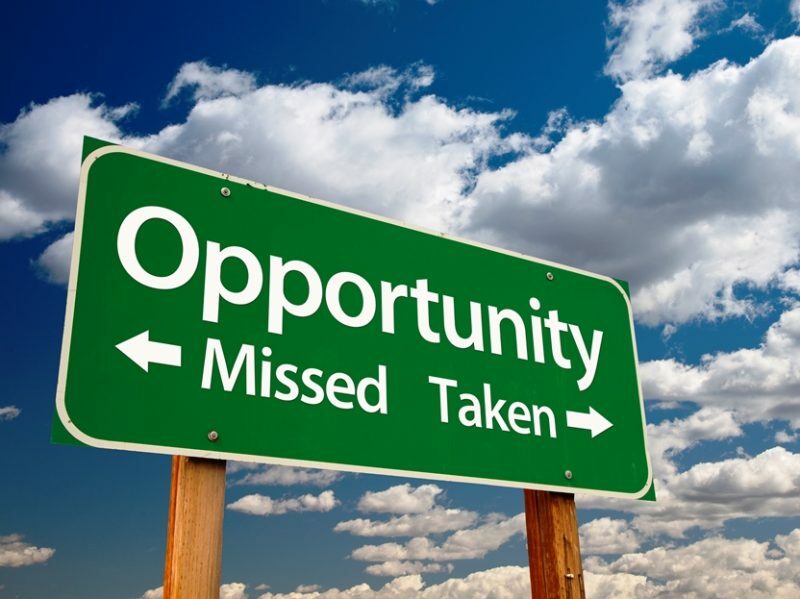 What is the real cost of a missed opportunity? Now, here’s another question. What did it cost you not to act on that prompting? What did it cost you not to let that employee, vendor, friend, customer know how special they are to you and how much you appreciate them? Let me ask this in another way. How do you feel when you go out of your way to do something nice for someone and afterwards not felt one bit appreciated? The answer to this question probably gives you an idea of how others feel when we fail to acknowledge their actions. I have discovered over the years that taking a few minutes to express appreciation is not difficult. The problem is that not doing it is easy, too. Let that sink in. The problem most have is not that writing a note in a card and sending it is hard. Rather, it is easy not to take that opportunity. The danger, of course, is the damage it can do to our relationship with that person. Making it easy to do, and hard not to! SendOutCards is the best tool on the market for expressing appreciation, gratitude, or any other emotion. SendOutCards lets you effortlessly create and send a physical greeting card through the postal mail. You can do this conveniently right from your computer, tablet or smartphone. Simply log into your personal account and choose from thousands of stock cards. You may instead create a custom card from scratch, type a personalized message, and add photos if you like. Then just hit the Send Card button and you’re done! SendOutCards takes care of the rest. We print, stuff, address, stamp and deliver your card to the US Postal Service within 24 hours. Saying “Thank You” and has always been easy. Now, with SendOutCards, it is easy and convenient. See just how easy and convenient it is to send a real, personalized greeting card with SendOutCards. Contact us at Turnaround Tour ShopPros today! Schedule a time when a team member to call and take you on a guided tour of the website. You can even test drive the system by sending a free card to someone special in your life. You will quickly see why so many call SendOutCards the best relationship marketing platform on the market today! Tame your tongue, or you could start a great fire in your own auto repair shop! “Small fire,” you say? It was a dark Sunday night in September. Most of the townspeople were fast asleep when a small fire broke out in Thomas Farriner’s family bakery on Pudding Lane. Soon, the flames began spreading from house to house. 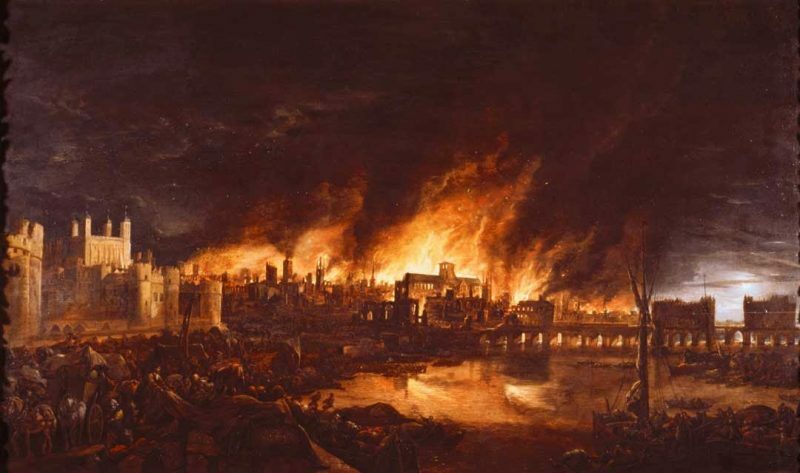 Before long, the entire city of London was engulfed in flames by the Great Fire of 1666. Over 70,000 of London’s residents were left homeless and desperate by the blaze, which went on to level four-fifths of the city. So much destruction came from such a small fire 351 years ago. The tongue is a small part of the body, but it can set a huge fire with just a small spark. As leaders, perhaps we can learn a few lessons about controlling the tongue. Isn’t it time that we stop lighting these small fires with our words? We could stand to avoid a few brush fires, or even bonfires! Maybe it is time that we learn a lesson about how not to start fires altogether. The fires I am talking about could be the ones sparking, smoldering, and heating up among your staff. I could just as well be referring to fires between you and your people. The fires I am talking about could also be with a customer. As leaders, we must be aware of the small fires, brush fires, sparks and embers floating around us. We must put them all out before they grow into towering bonfires. Would you like to learn more about these leadership tools? Just email me for more information, free of charge!